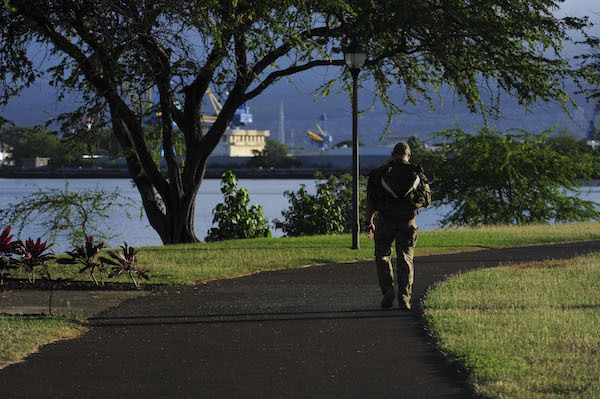 A pleasant spot for running in the Pearl Harbor area, about 12 miles west of Honolulu. A paved bike path runs from near Aloha Stadium to Waipahu, for about 5 miles. The scenery is a mix— some of the sites near Pearl Harbor, residential neighborhoods, lochs, farms, parks, and wildlife refuges. The nicest section is the 3.5 miles west from Blaisdell Park, which is 1.5 miles west of the eastern terminus of the trail. 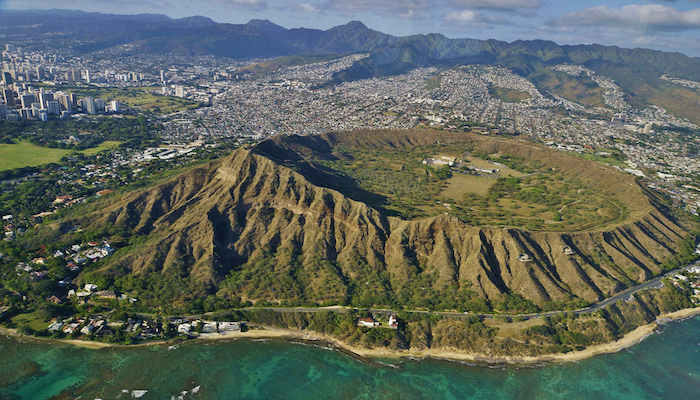 It’s also one of the flatter spots for running on the fairly hilly island of Oahu. 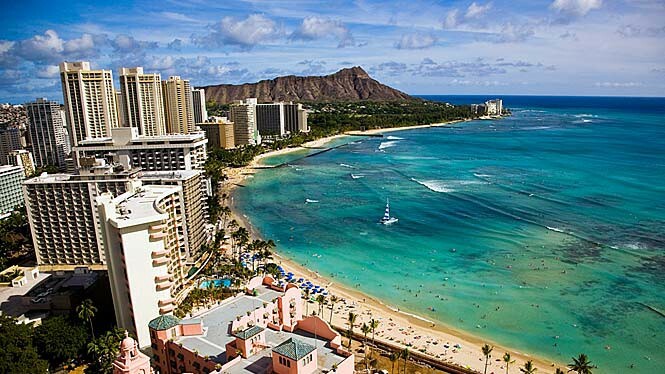 East End: ʻAiea Bay State Recreation Area off Kamehameha Hwy, near Aloha Stadium; West End: Waipahu Depot St. Bus runs along Farrington Hwy.